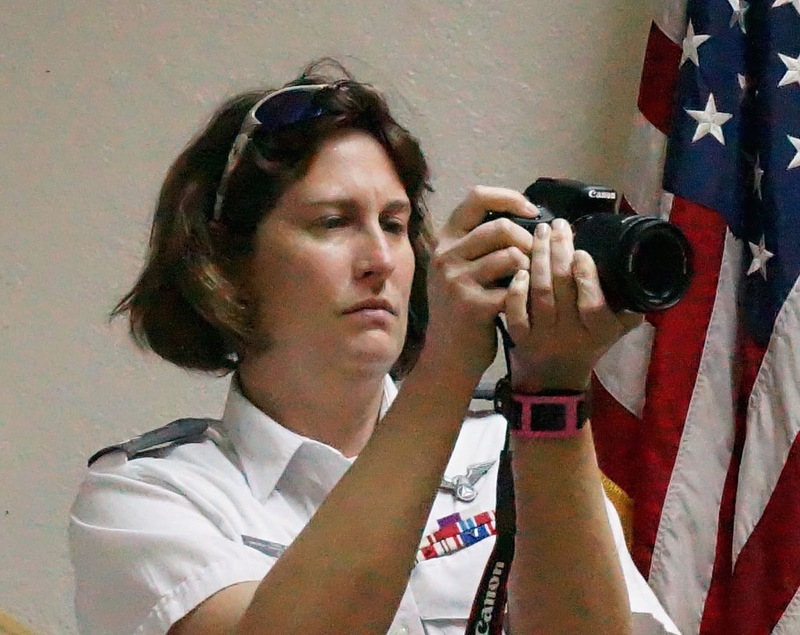 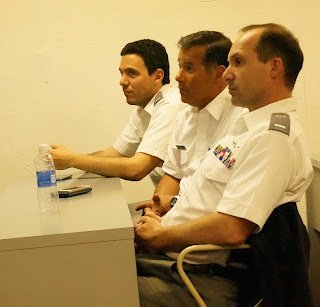 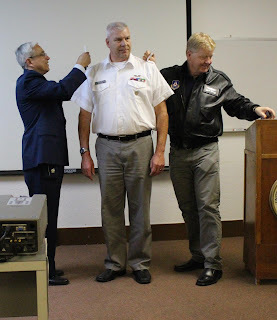 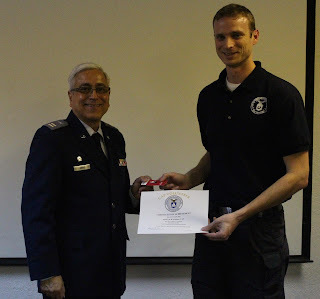 Congratulations Capt Stevulak,on your promotion! The Pledge of Allegiance was led by Capt Jordan Hayes. Several new members and guests were present, and we want to extend a warm welcome to all of them, especially new members SM Kyle Dercacz and Terry Baldwin. 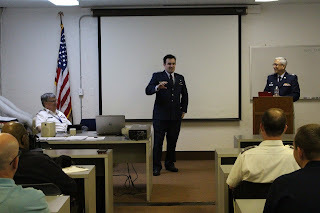 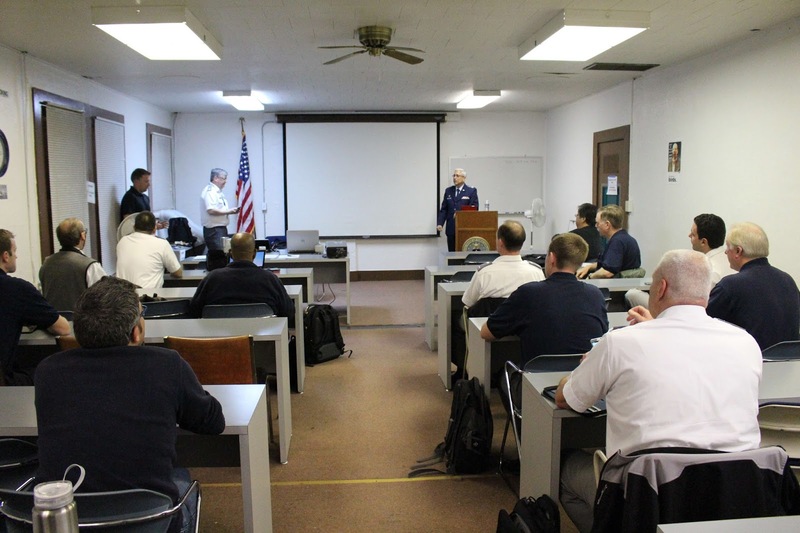 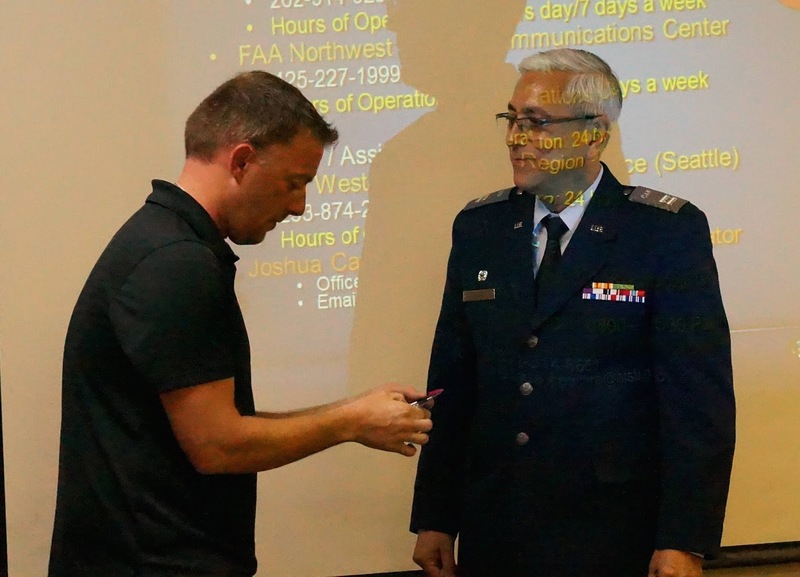 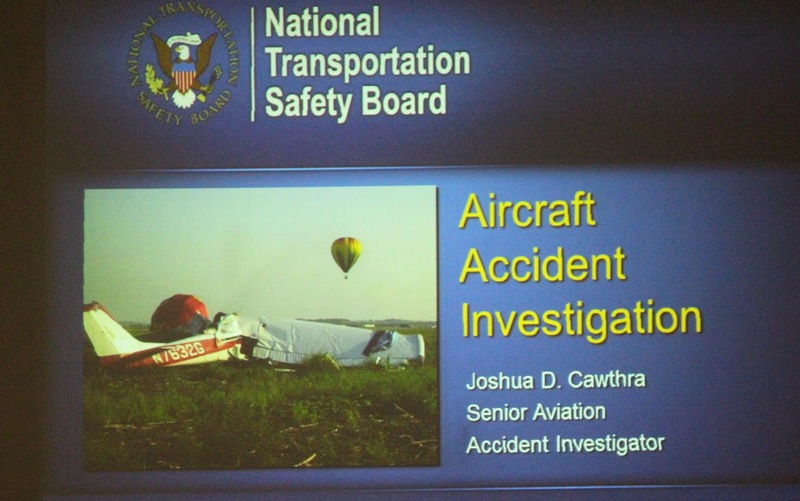 This month’s Safety Presentation was presented by Joshua Cawthra, an NTSB accident investigator.